Welcome to Hartbeeps Salisbury, Andover and Shaftesbury. At Hartbeeps we put every child at the heart of our magical, musical adventures. 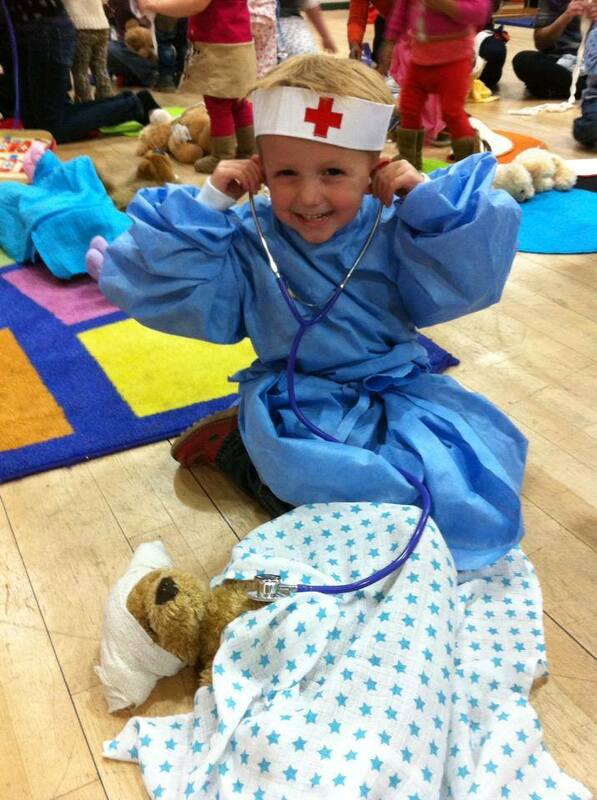 So if you haven't tried Hartbeeps yet why not come and try a free taster session.